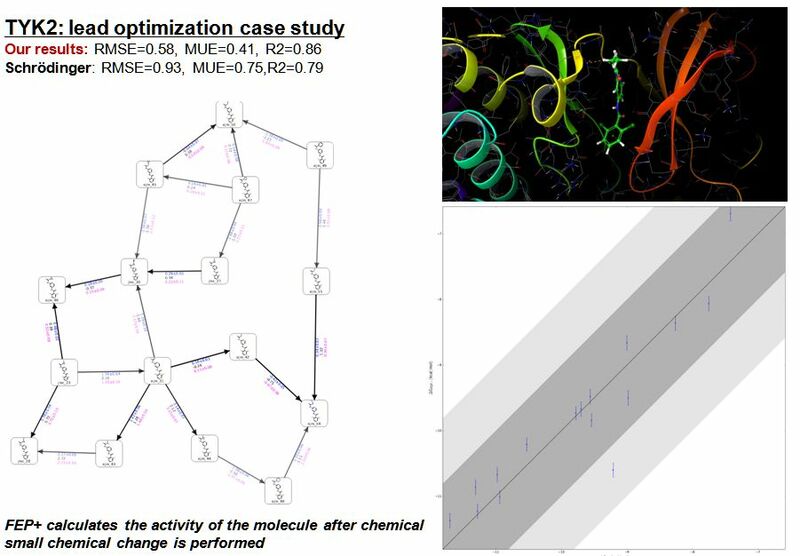 It is not a secret that the lead optimization is the most expensive step in any drug design project. 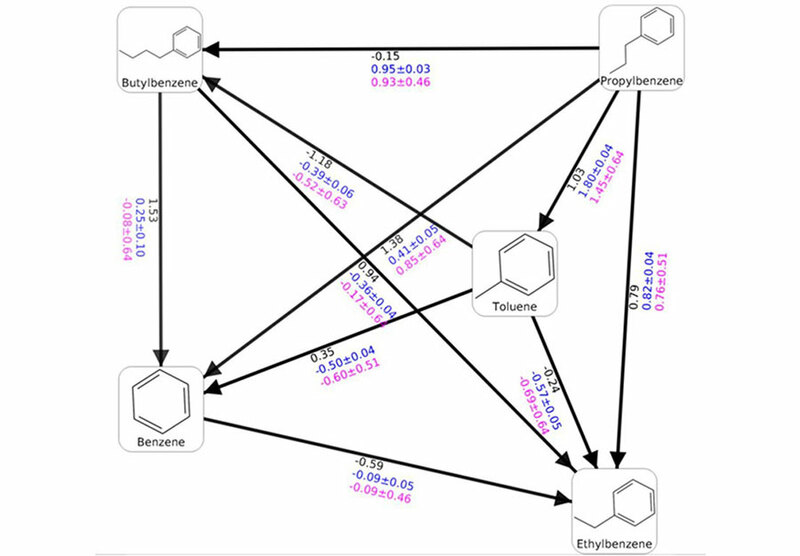 Thus, the prediction of the ligands affinity in the frame of about 1 kcal/mol is an important factor. To meat these standards our team provide state of art approaches based on Free Energy of Perturbation (FEP) method. The FEP+ method has been greatly improved for the last few years and can be applied now to most of the industrial projects. 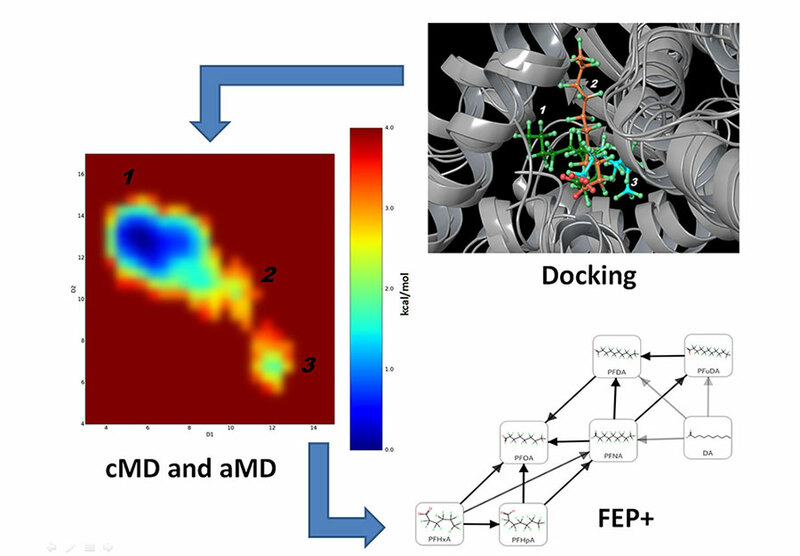 It is also well known that the FEP is the most precise method that gather an information for both the ligand selectivity and in the case of drug resistance. The combination of the much improved force field and the speed up of the computations on GPU's are the core of the recent achievements of this precise method. We redesigned the FEP+ protocol increasing significantly the accuracy by an average of 40%. Scientific paper about this topic is underway.